This is the gal you want to represent you! She knows the area, having lived here all her life and an agent for over 30yrs. I have never had an agent who responds as quickly as she does and knows how to get things done. Lisa is extremely resourceful and knowledgeable. She gains your confidence quickly with her attentive manner and grace. She will handle future business for me. She has gained a fan!!!! Lisa always responded to my emails and was always professional. She has years of experience in and around Palm Springs regarding the real estate market. I felt that her expertise in the business (particularly in the Bureau of Indian Affairs on leased land) made the transaction run so smoothly. My husband and I plan on hiring Lisa when we buy a home in Palm Springs in the near future. Lisa has excellent experience with real estate. If you want your house sold quickly and handled professionally, contact Lisa Scheinwald! Lisa was awesome! From timeliness to going the extra mile, she found the right pad for me in quick and professional real time. She was originally contacted while I was across the country, yet helped me ease into the apartment search from our first point of contact. A great experience. Lisa was amazing in helping us with locating a new home in Palm Springs. She is always available when I call her and knows this area like no other agent! I would highly recommend! Lisa was very thorough, professional and accommodating. I would recommend her as an Agent! The house I bought was a short sale and took 7 months to close. Lisa kept encouraging me and kept constant pressure on the bank to keep my offer in the works. Lisa was recommended to me by another buyer in my neighborhood, and they were right! I would highly recommend her to handle anyone’s real estate transaction. Lisa was very knowledgeable with local real estate market, as being from Palm Springs really helped us out with great insight on the local market since we were new to the area.  Lisa has first class Real Estate knowledge of Palm Springs and the whole valley area. Lisa was excellent at showing us areas we might like and the house we ultimately bought is fantastic and in a great area & location. She made the whole process so easy. Both Lisa and her husband, Steve, were very nice to work with start to finish! It was a great experience from writing the offer to closing, recommending a pool builder to home insurance. I have recommended Lisa to friends & family Thanks for your help Lisa; we love our new vacation home! Lisa successfully sold my home in a down market and spent many hours showing and holding open house every Sat and Sun that led to the sale.